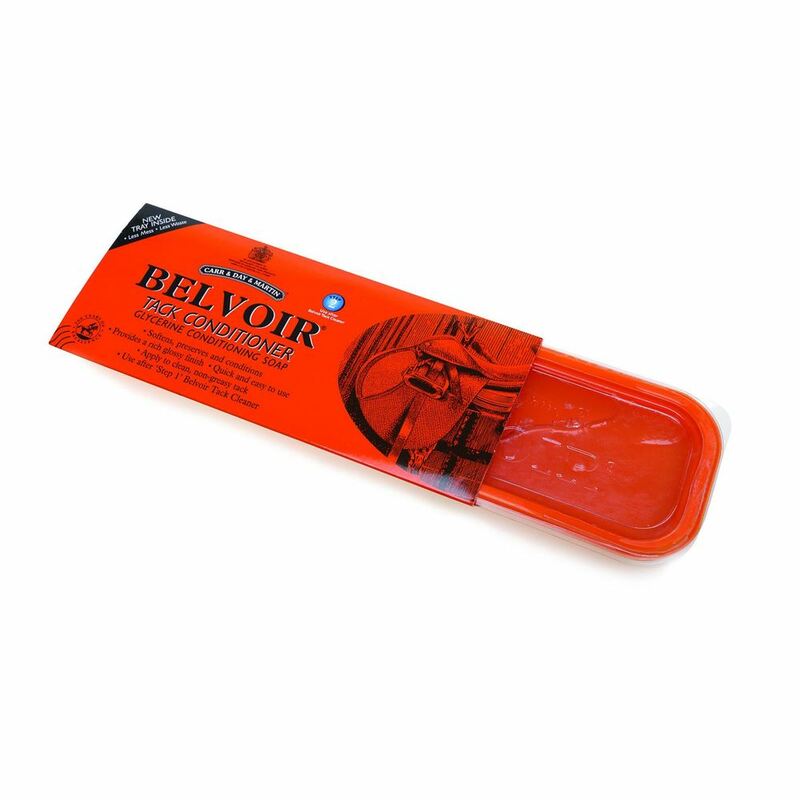 Belvoir step 2 glycerine conditioning soap is a traditional glycerine saddle soap used to softens, preserves & condition. This type of saddle soap was once used to clean as well as condition items of tack and saddles, but with more modern cleaning products it is more practical to first clean tack and apply the belvoir step 2 glycerine conditioning soap to soften and protect the leather afterwards. Best applied to clean, non-greasy tack.